Mrs Opoku-Agyemang is the current minister for Education of Ghana. Her Wikipedia article was a mess; there were two of them. A long time ago it was suggested to merge these two. Both articles were not linked to a Wikidata item and, my bot complained as a result. As I had decided to create the Wikidata item, I had to get the information right. I did merge the article and added many statements. 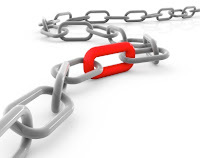 I am sure that many people can write a better article, I hope you will find fault and improve the article even more. 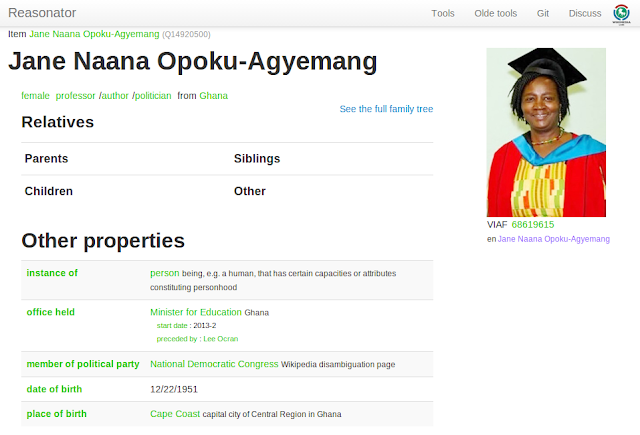 I am sure that Mrs Opoku-Agyemang is notable and relevant.